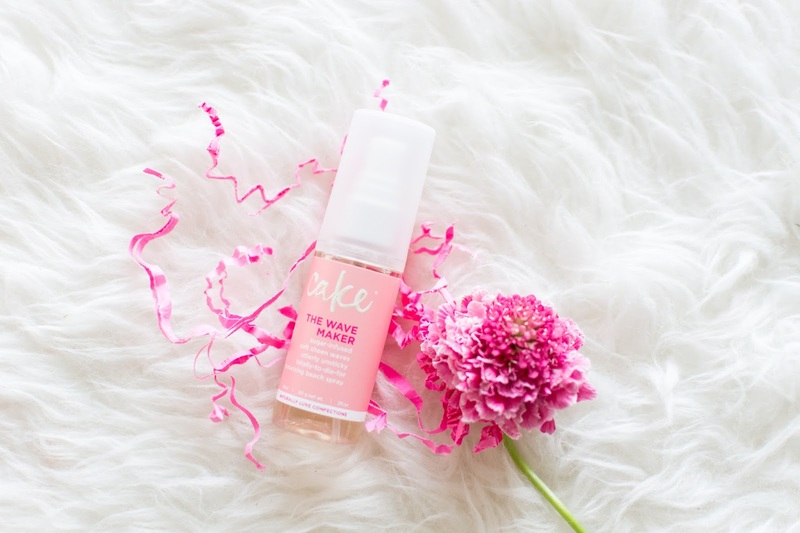 Review: Cake Beauty | La Petite Noob | A Toronto-Based Fashion and Lifestyle Blog. Love that Cake is Canadian! Was it the Do Gooder I tried in Blue Mountain? I may need to get a bottle! Love your pictures in this post! 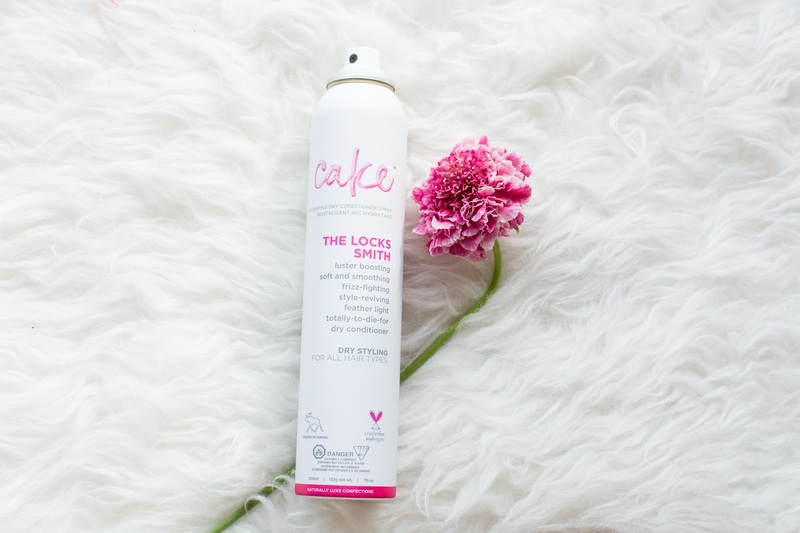 I think the only Cake product I've tried in the past is a body cream but I definitely need to get my hands on The Locks Smith! OMG you will love it! Let me know what you think of The Locks Smith! 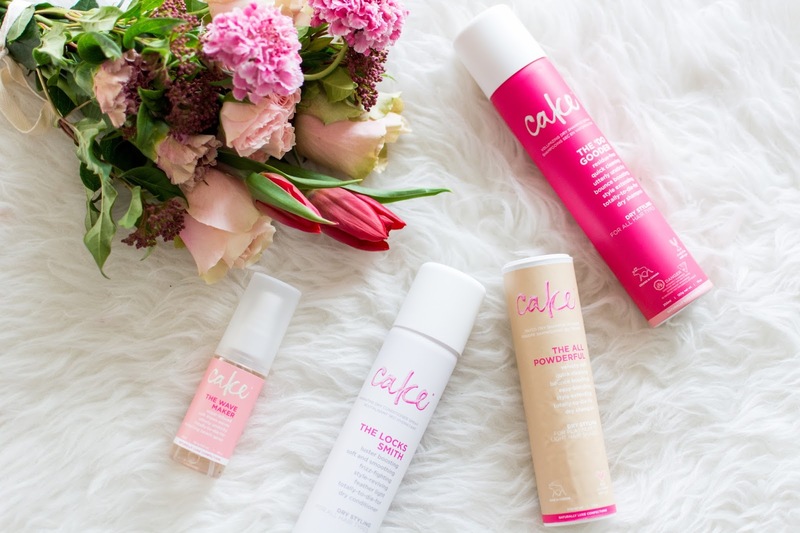 I love love love Cake but I've never tried their hair products. The dry shampoo sounds wonderful. 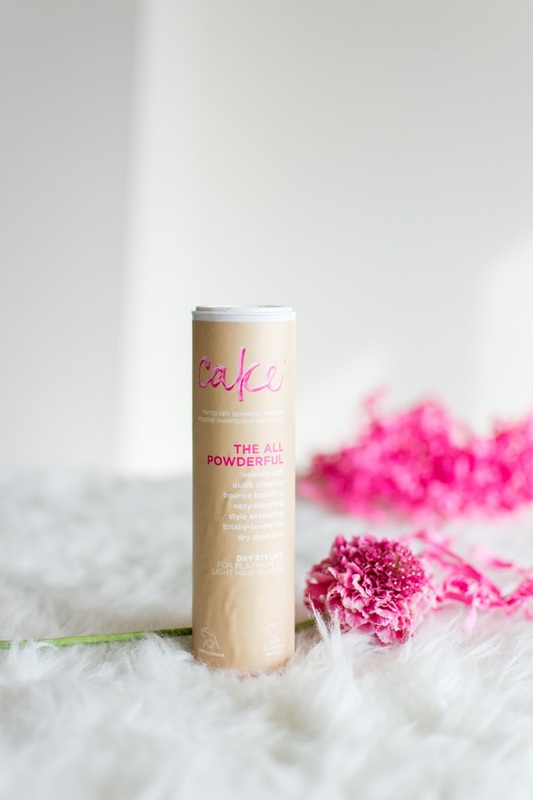 The dry shampoo is totally my favourite - I just can't get over how it doesn't weight down my hair, even when I use it every day! 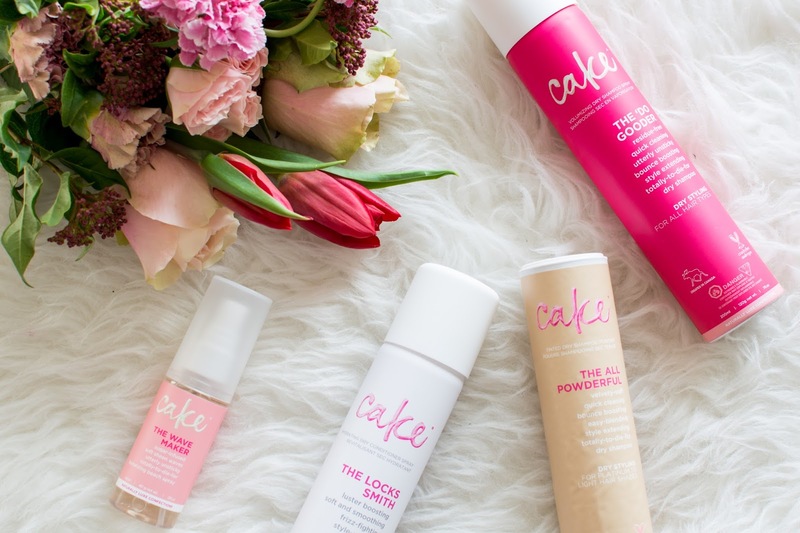 I love cake products - they smell yummy AND work wonderfully - I have been buying the powdered dry shampoo for years (it used to be called something different) ... I just wanted to point out your typo (not to be picky but to make sure people realize the consistency) that it is now called "The All Powderful" (with a "D") with a nod to the fact that it is a powder base whereas the other products are (I think) various types of aeresol and non-aerosol sprays. Thanks for profiling them - love, love, love! i need the lock smith in my life rn!! !